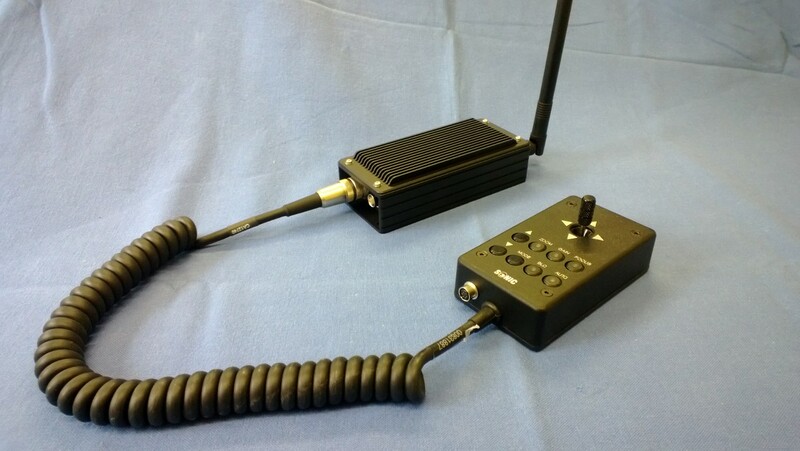 To complement our COFDM video links a range of Telemetry modules has been developed for data linking such as camera control, modem control, GPS data transfer etc. A choice of frequencies and power is available to meet the user’s needs. 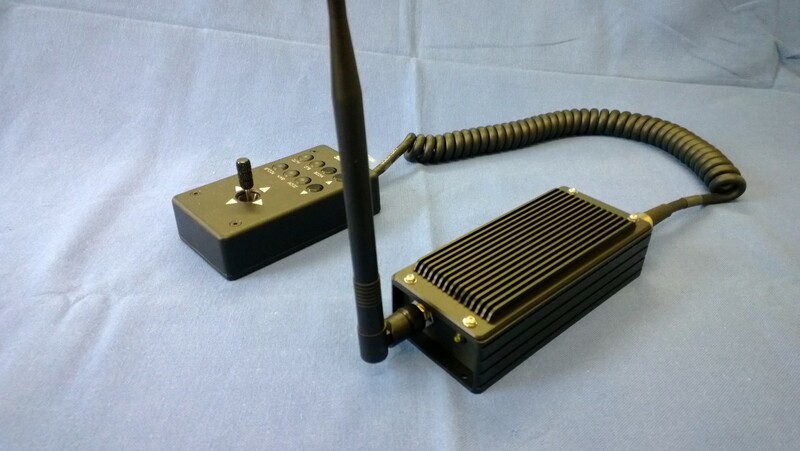 High gain antennas along with covert antennas supplement theses system to ensure the requirements of the user are fulfilled.